Jeff Plank and his staff are committed to providing top quality moving and packing services at the best prices in town. 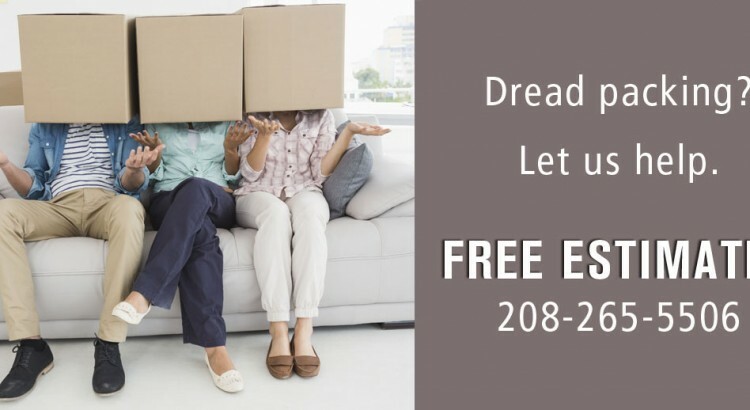 If you are moving your home or business within Sandpoint, Bonner County or even nationally, let us handle all your moving needs from complete packing service to loading and unloading your precious items. Call us today 208-265-5506, or contact us by email for more information.